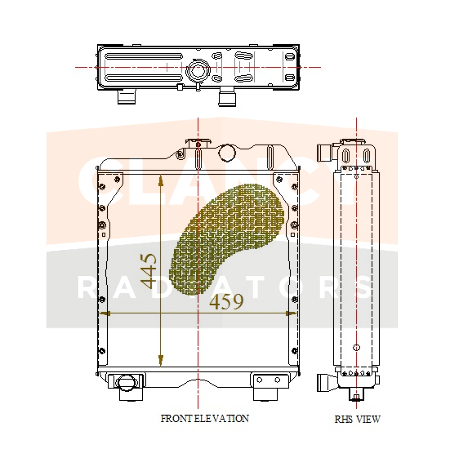 We have developed OE Ref 5172926 CASE IH, New Holland radiator. The core size for this model is 445mm x 459mm manufactured in copper/brass. We can now take orders for this part. Clancy Radiators Ltd. part reference is CS039. OE Ref 5172926, CASE IH, New Holland radiator.